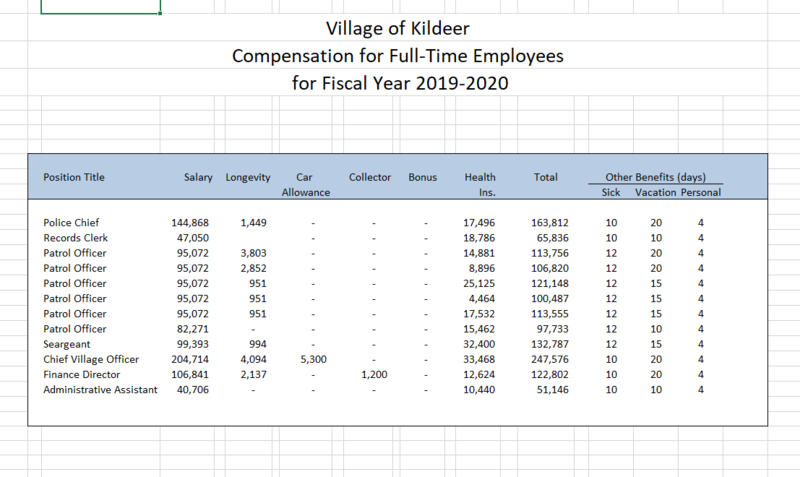 Below you will find a summary of the code requirements for Commercial Build Outs within the Village of Kildeer. This summary is based upon the 2009 International Building Code. After reading this handout, please feel free to call the Building and Zoning Department at 847-438-6000 if you have any questions. Lake County Public Works provides sanitary sewer service to certain areas of the Village of Kildeer. In these areas the Village a building permit shall not be issued until the necessary LCPW permit is provided. Please contact LCPW for further information. $1000 Building Permit Deposit, which will be applied toward final permit fees.